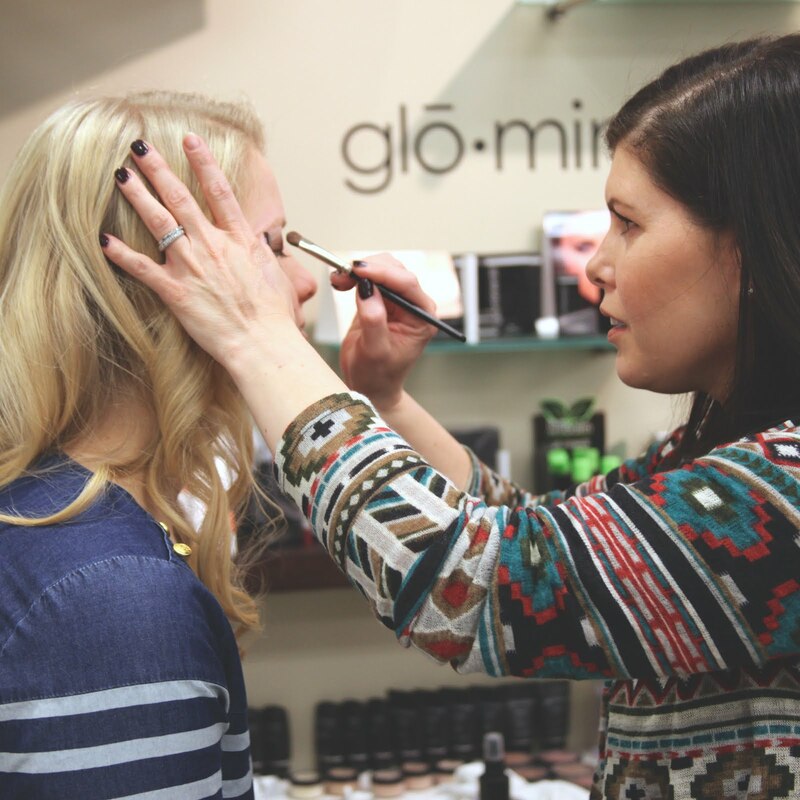 Kristene Gillum, the manager of Studio 1030, shares product reviews on her favorite and most popular products Studio 1030 offers. 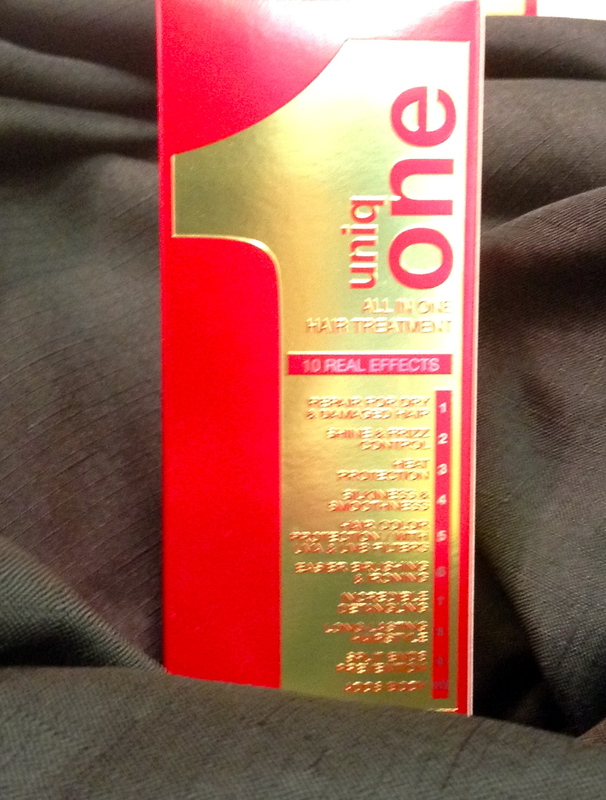 The Uniqone product is used to repair your hair, make it shine, take out the friz, silk & smooth your hair, and keep in your hair color. It also detangles your hair and adds body while repairing split ends. Kristine recommends that if you are unsure of how it will work on your hair, you can buy the tiny bottle for $5. If you like it, then come back and buy the big bottle for $17.98.